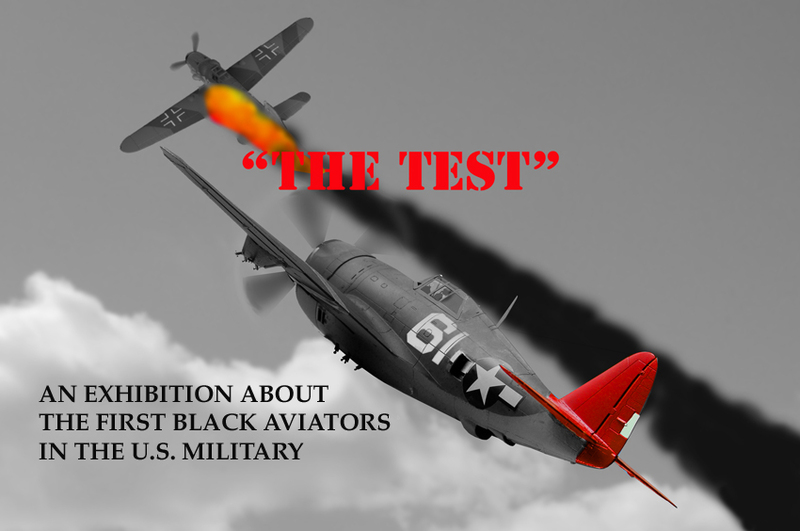 "THE TEST" is an exhibition about the first African-Ameican aviators in the U.S. Military in combat in World War Two. 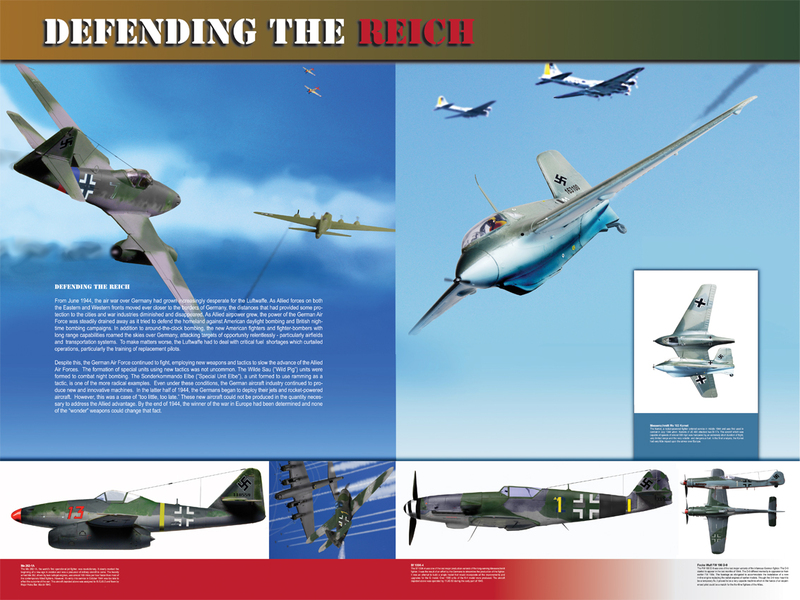 The aviators were part of an effort by the War Department to determine if African-Americans had the capabilities to be effective combat aviators. This became known as the "Tuskegee Experiment". 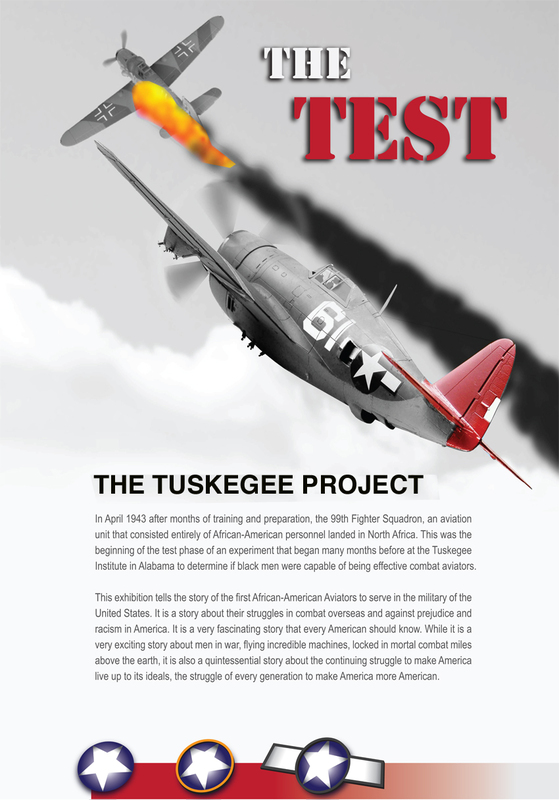 In early 1943, the first squadron of black aviators deployed to North Africa to enter combat and to begin critical the test phrase of the "Tuskegee Experiment" . The outcome of this test would impact the future opportunities of African-Americans in and outside of the military. 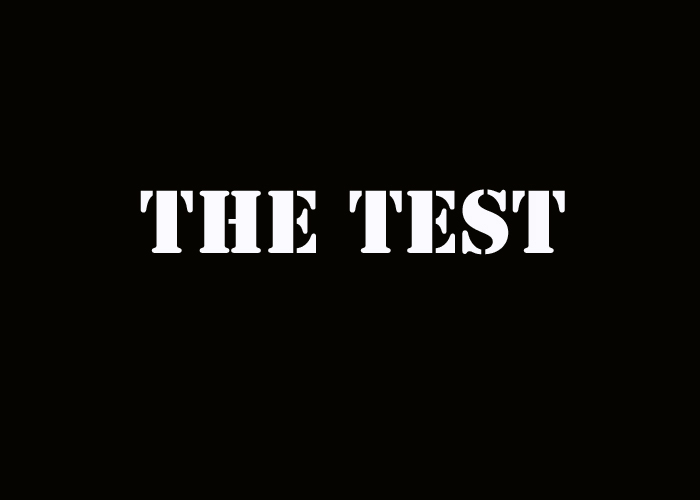 "THE TEST" tells an incredible story of men in war struggling to be the best Americans they can be as they struggle against the prejudices of their countrymen. 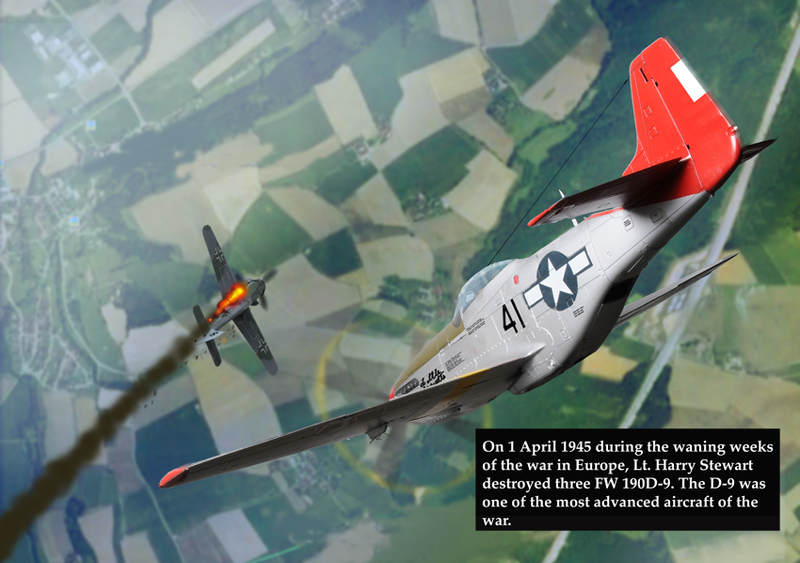 THE TEST" tells this story in a visually exciting and easily understood way. 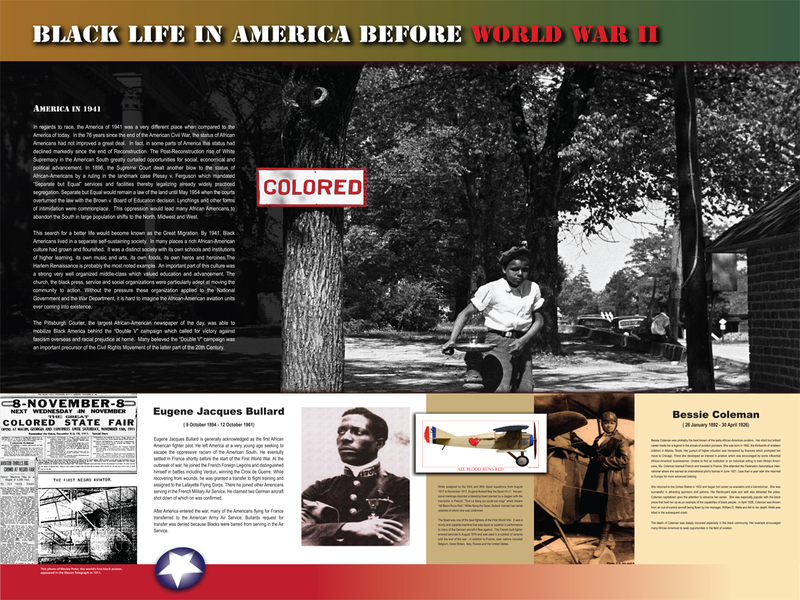 The exhibition sets the stage for the telling of the story by providing information on racial relations in America before World War Two and African-American involvement in early aviation. 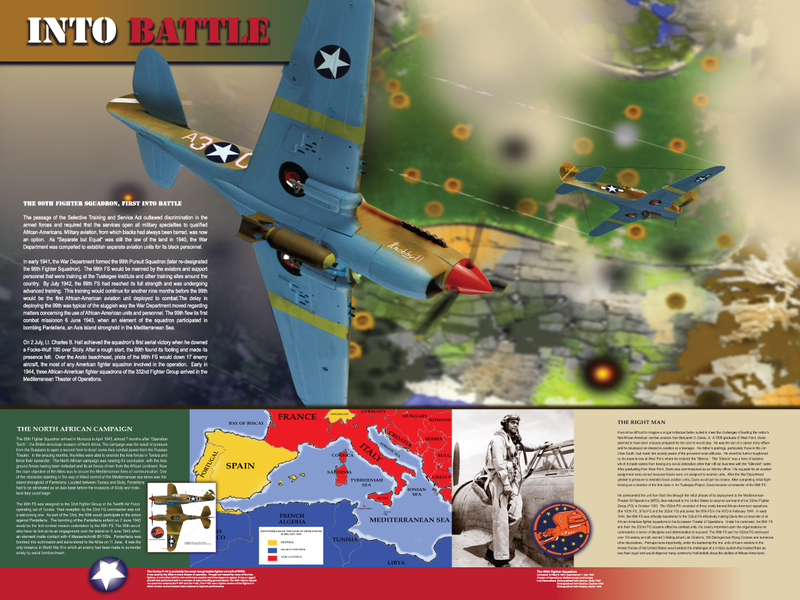 Photographs, carefully researched depiction of events, models, maps and graphics, are used to presented to inform visitors about the men, the aircraft they flew and flew against, and the operations in which they participated. 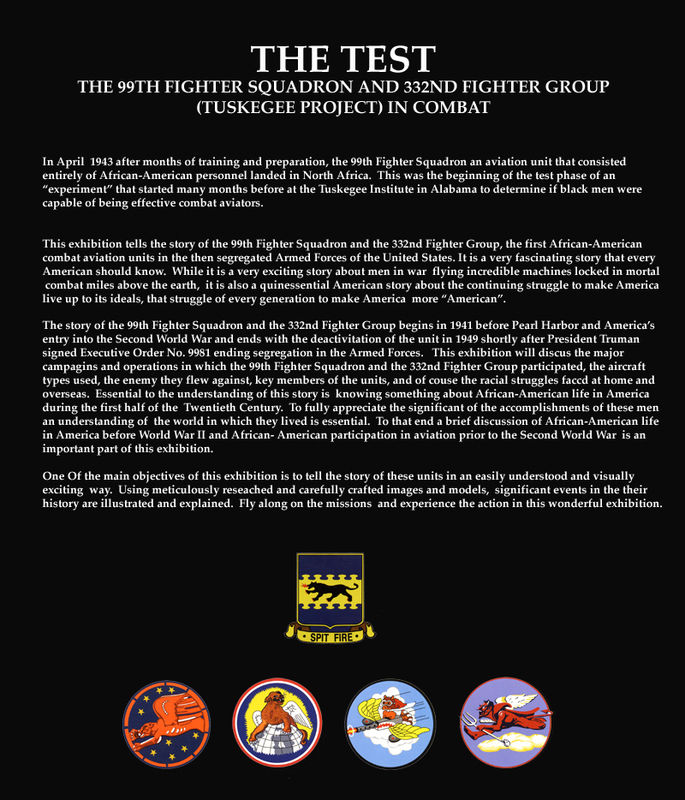 A section of the exhibition is dedicated to recognizing members of the hosting community that served with the 99TH FS and the 332ND FG or were involved with the "Tuskegee Project". 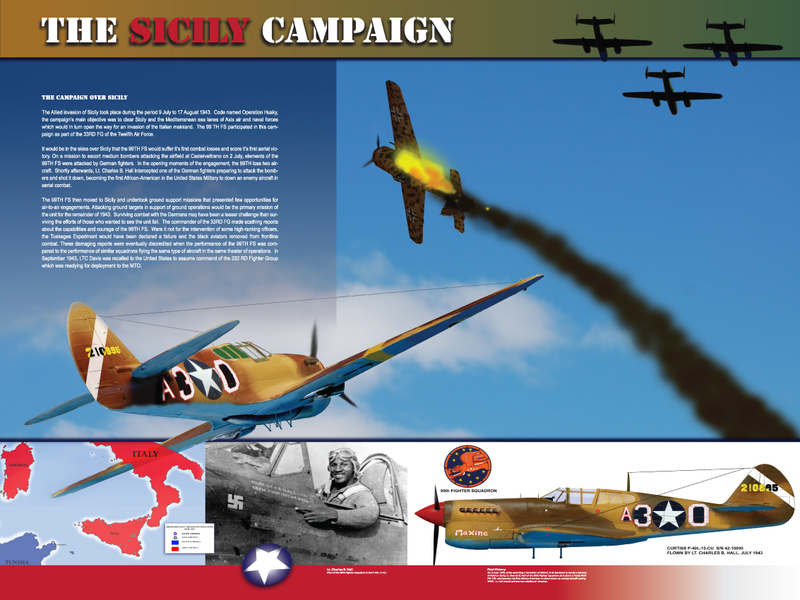 SAMPLE GRAPHICS FROM "THE TEST"
300 to 400 (linear feet) Exhibition can be tailored to fit most venue. $5000.00 per 8-week booking period. To learn more about THE TEST contact us at newtribe8@cs.com or phone 980.236.7171.